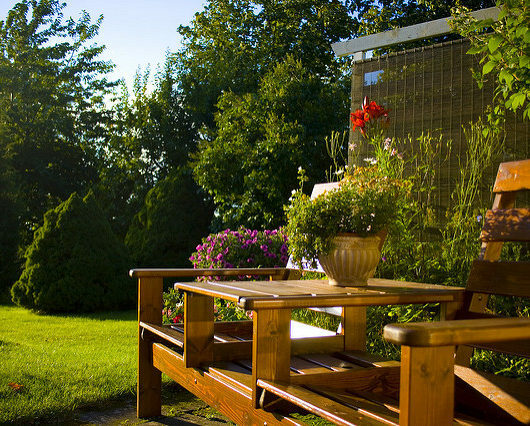 Has your home’s décor begun to bore you lately? Perhaps you’re looking to sell and the carpet is starting to show its age. Whatever your motivation, there is no better way to shake things up than to choose engineered wood flooring for your upcoming home improvement project. Wondering why you should? We’ll give you eight compelling reasons why this option will make your home the talk of family, friends, and neighbors. From its durability to its superior appearance when placed next to its competition, there is much to love. 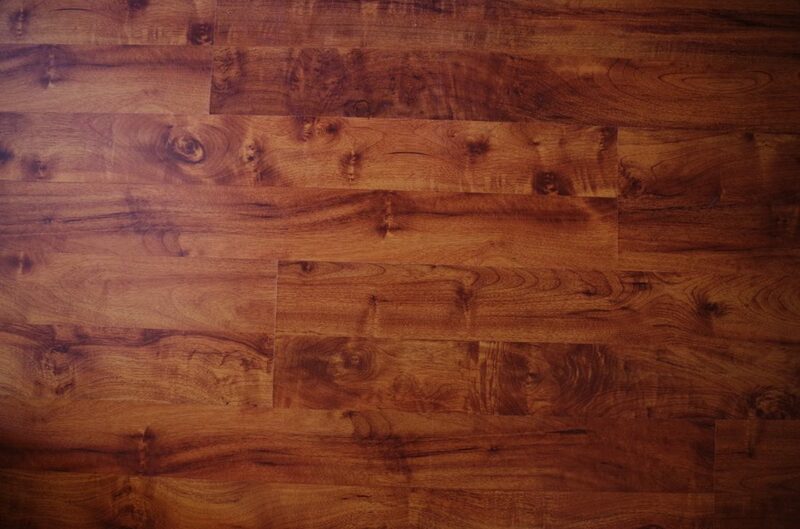 As nice as authentic hardwood floors look, they are costly to purchase and install. Putting in an engineered wood floor solves this issue, as it is composed of genuine wood panels that have been fused together. This makes them cheaper than solid wood, but they still have a look that is far superior to wood fiber flooring panels. 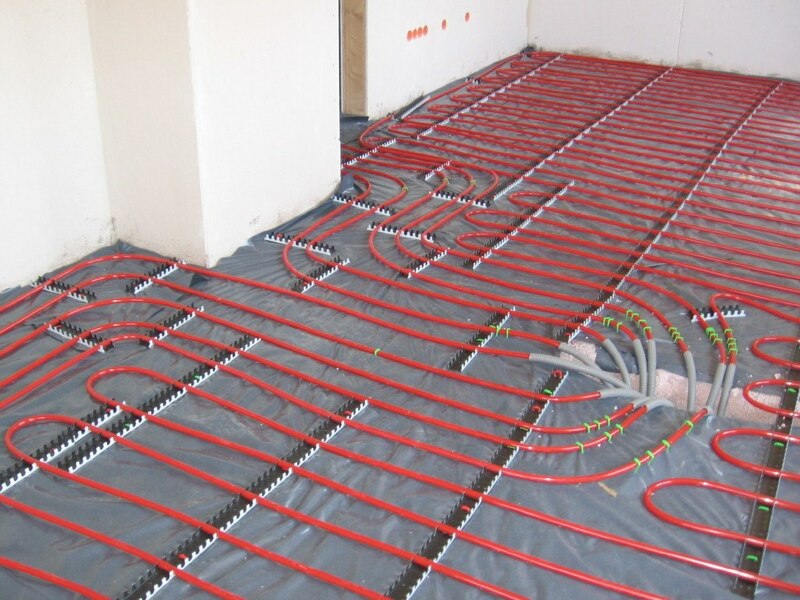 With winter only a few short months away, anyone planning a floor renovation project may be openly musing about installing a floor heating system. We encourage this, as there is nothing better on a cold, rainy morning in January than to step out of bed onto a toasty warm floor. If you are thinking about going with an engineered wood floor, you should know they are compatible with heating elements so long as they are fitted by a knowledgeable technician. When you are trying to find flooring that matches the character of your home, it helps to have plenty of selection. 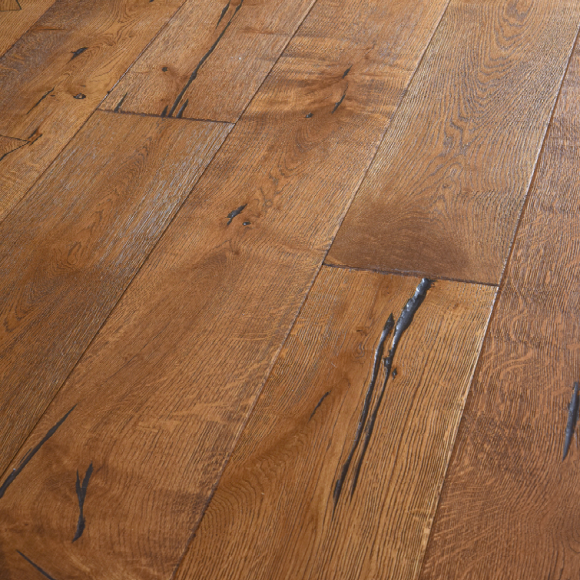 Engineered wood flooring is a great choice in this light, as there are plenty of styles available. 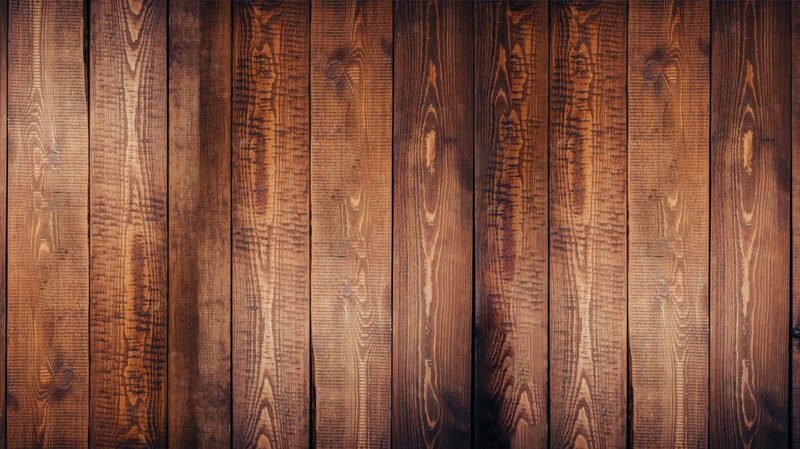 From ‘distressed’ wood that is designed to look like natural flooring to panels which have the stained appearance which many prefer, you’ll be able to find a variation that will make everything in your home look better just on the account of its presence. When you are in the market for flooring that fits a tight budget, it is often difficult to find a product that can stand the test of time. 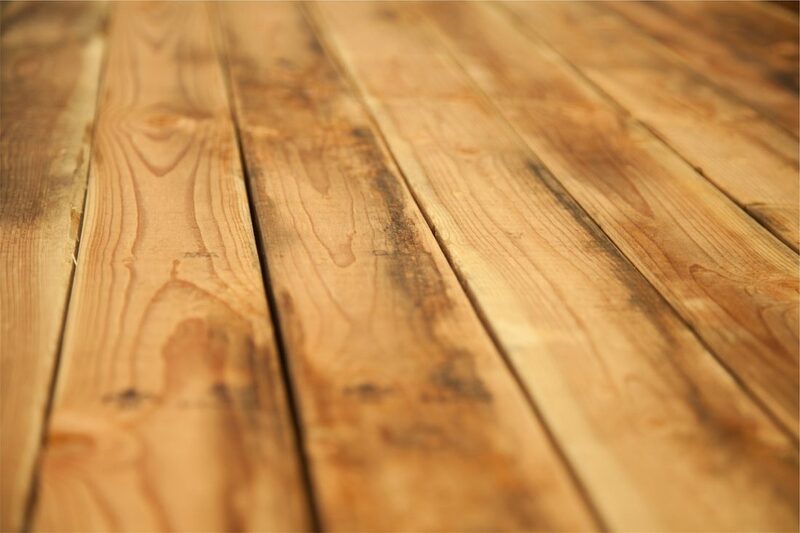 Engineered wood flooring is reasonably priced but is also uncommonly strong, allowing it to hold together over extended periods of time, while cheaper wood fibre products deteriorate noticeably over the same duration. Another downfall of cheap wood fiber floors is that they are adversely affected by quick changes in the weather. While they aren’t directly exposed to the elements, the air quickly changes in temperature and relative humidity with the passage of weather fronts. 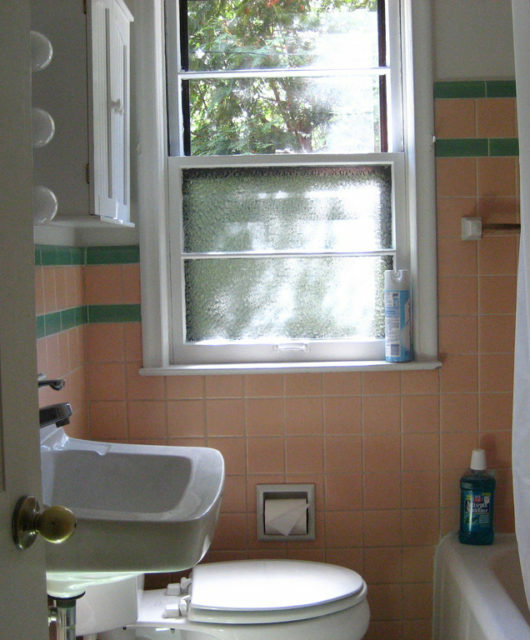 In the United Kingdom, swings in both are frequent, leading to situations where cheaply glued together floors can come apart in a matter of a few years. When you have a quality engineered floor installed, they resist these extremes far better than their competition, allowing you to have a smashing living room to show off to in-laws for decades to come. 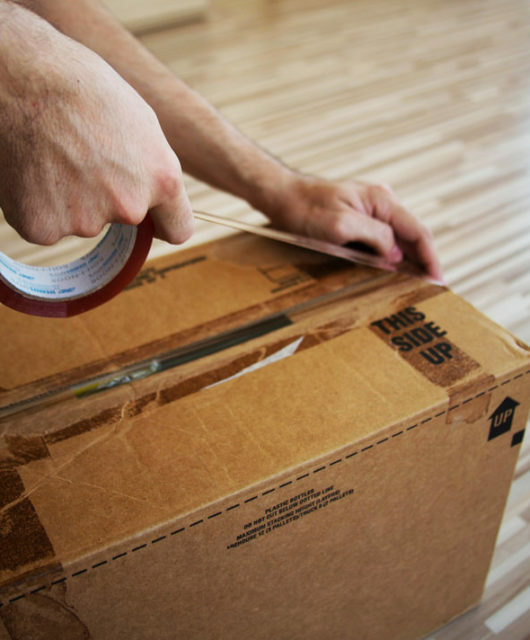 It is often advisable to have a professional to do the installation of any floor, but there are many handy people out there who won’t have any of that suggestion. If you are among them, know that engineered wood flooring is relatively simple to assemble compared to the alternatives. Do your research beforehand and take your time. 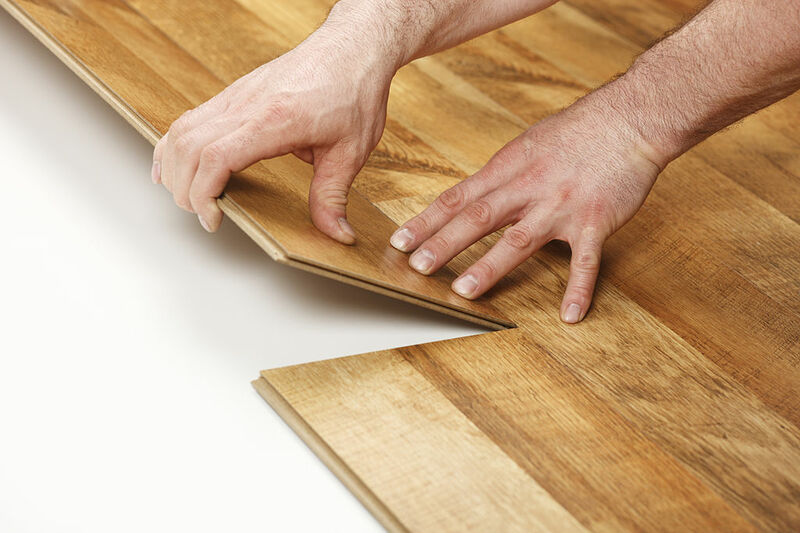 On balance, though, you’ll find you will be able to lay down engineered wood flooring easily with nails or glue. If the composition of your home allows for it, you could even float your floor without any anchors but we would ask an expert about this before trying this configuration. Want to boost the price of your property fast? 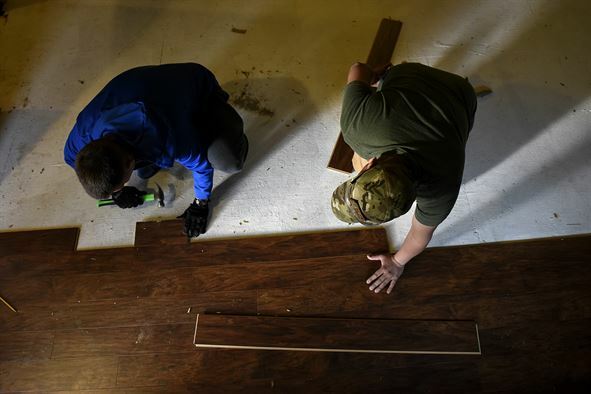 There is no better way to do this than to strip out that dingy carpet or cheap linoleum and replace with a series of gorgeous engineered wood panels. The housing market is hot right now – make your property look smashing to investors and you may have a bidding war on your hands. 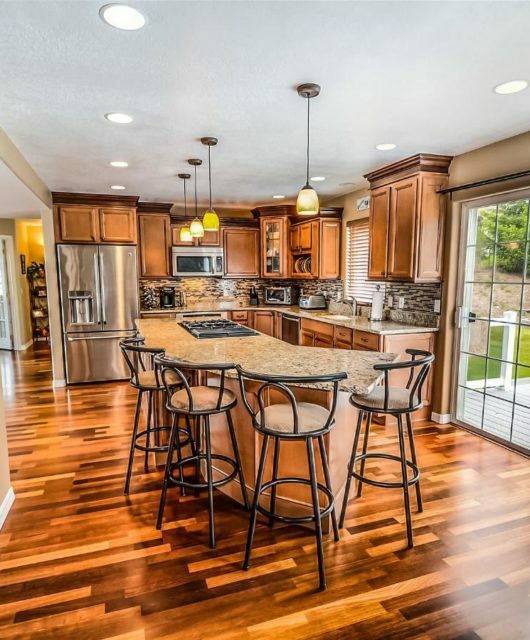 Unless you are building a new home, any flooring project will involve building over an existing floor. If you are thinking about putting in a solid wood floor, this is a problem, as this will put this variant at risk for warping. 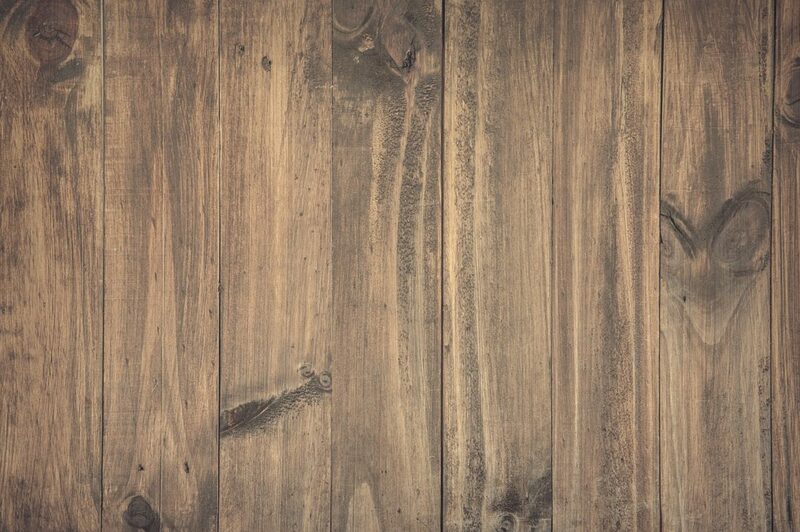 Engineered wood panels don’t experience these issues because of how they are put together, making them the preferred option for renovators looking for a beautiful new floor in an existing home.